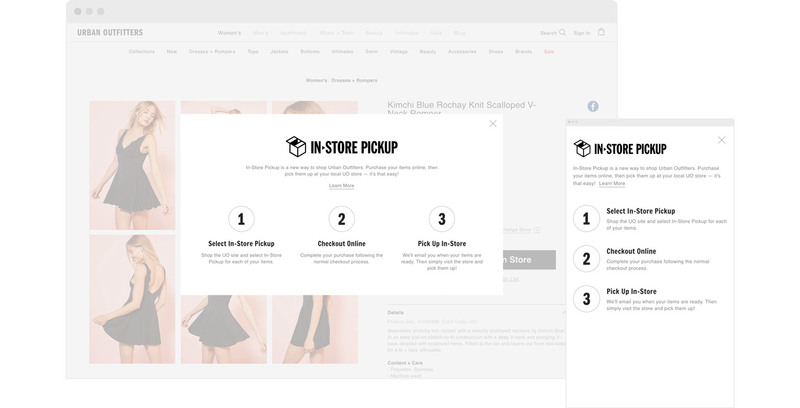 Worked with the UX team and developers to execute visual and interaction design for the In-Store Pickup experience on the Urban Outfitters website. 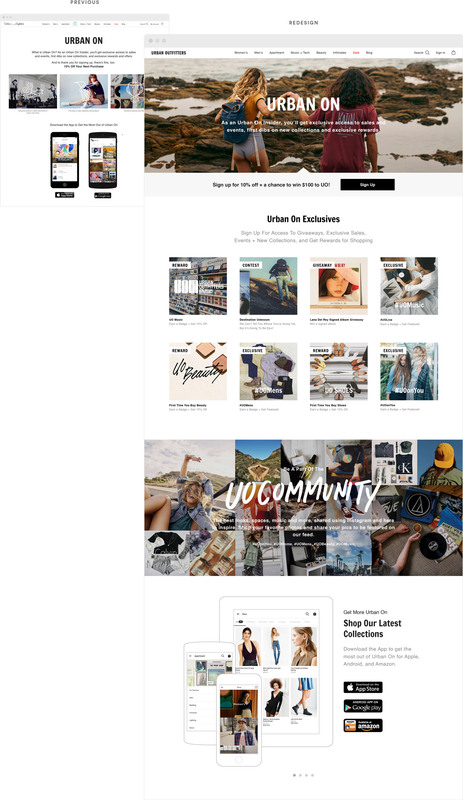 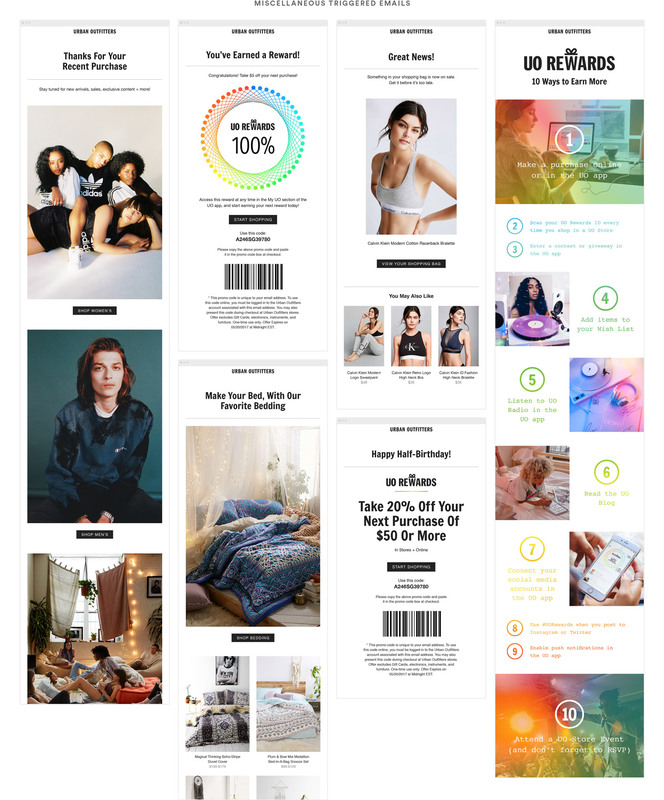 Redesign of the Urban On loyalty page for the Urban Outfitters website. 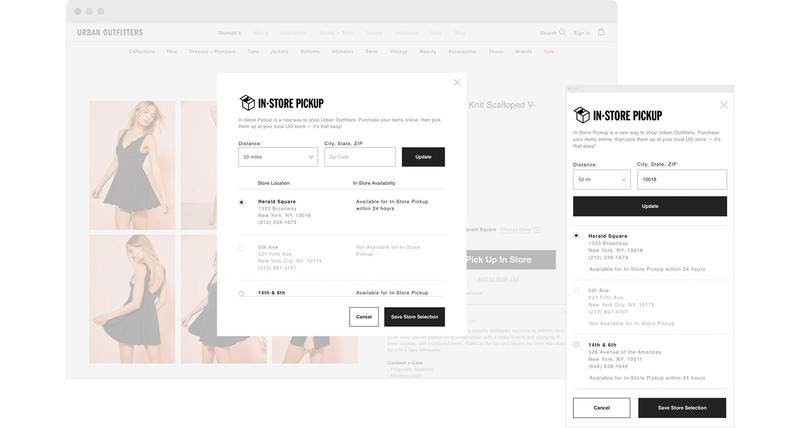 Migrated all operational and triggered emails to a unified, clean system, including a responsive design for operational emails.